The state of Illinois’ general primary elections are set to take place on March 20, 2018. On Friday’s St. Louis on the Air, host Don Marsh went Behind the Headlines to discuss the Illinois governor’s race and other political issues in the state. Joining him for the discussion was WWTW “Chicago Tonight” correspondent Amanda Vinciky to talk about campaign specifics. Vinciky said the state’s election is on track to “be potentially the most expensive governor’s race in the nation – ever.” Democratic primary front runner Jay Robert Pritzker contributed upwards of $40 million into the race thus far. 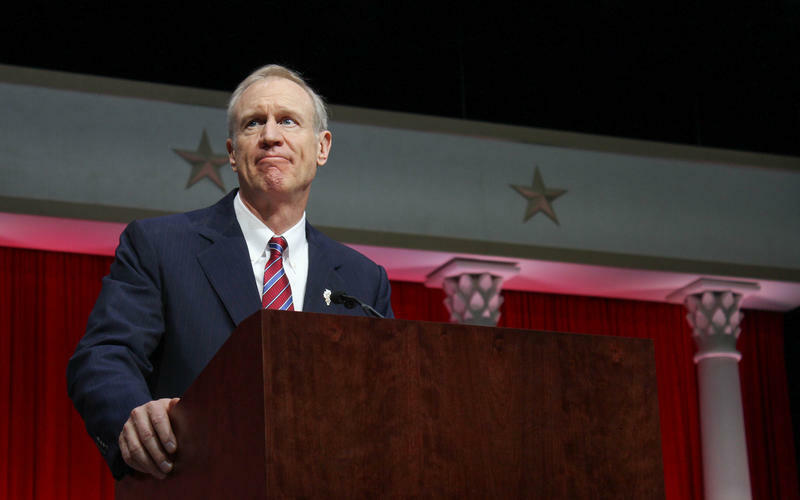 The Republican front runner is current governor Bruce Rauner. The Illinois budget crisis hasn’t made much of an impact on the campaign. Vinciky said the commercials attacking various social issues are catching more of the voters’ attention. She also noted that the Democratic majority state legislature is expected to remain the same. “The good betting is that it will remain that way … Illinois is still seen very much as a blue state,” she said. With state Sen. Daniel Biss' announcement Monday, four Democrats are now lined up to challenge Illinois Gov. Bruce Rauner in the 2018 election, and more may be on the way. 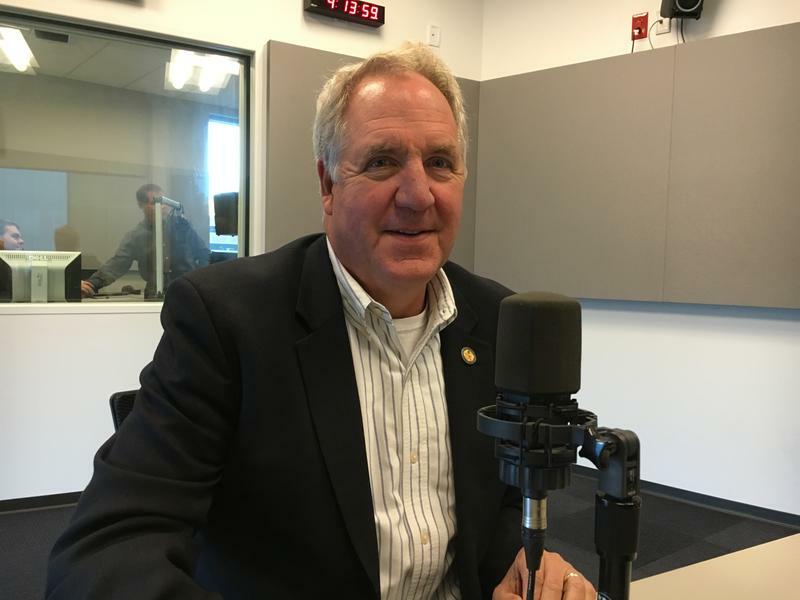 On the latest edition of the Politically Speaking podcast, St. Louis Public Radio’s Jason Rosenbaum and Jo Mannies welcome back U.S. Rep. John Shimkus to the show for the third time. Shimkus is a Collinsville Republican who was first elected to the U.S. House in 1996. He represents the enormous and heavily Republican 15th congressional district, which encompasses a big chunk of southern Illinois. In fact, since redistricting went into effect in 2012, Shimkus says his district appears to be the largest – area-wise – of any district east of the Mississippi River.